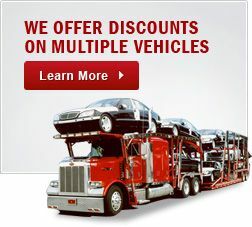 Looking For Car Transport Services In Albuquerque NM? If you’re looking for car transporters serving Santa Fe, you probably already know that it’s a city rich in history, culture and art, art, art. 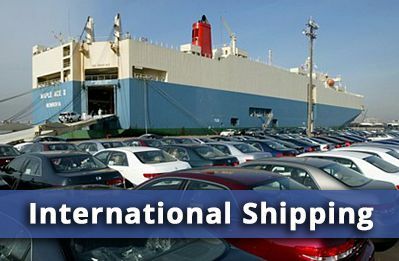 But did you know there’s also an art to picking a auto shipping company? Whether you need to ship a car to Santa Fe, or move a car from this state capital to any other state in the lower forty-eight, it pays to follow an artist’s method: listen, look and learn. The voice of experience, as heard in customer reviews, can paint the best picture of what it’s like to work with a particular car shipping company. Are they prompt and courteous? Are they careful when handling your car? Do they provide the convenience of door-to-door service? Did customers feel they got the best deal for their auto-shipping dollar? 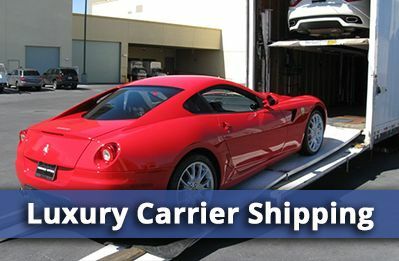 Santa Fe Church When you find a auto shipping company – like Allstates Car Transport – that has a record of high customer satisfaction, you will probably also discover that they have excellent rates. 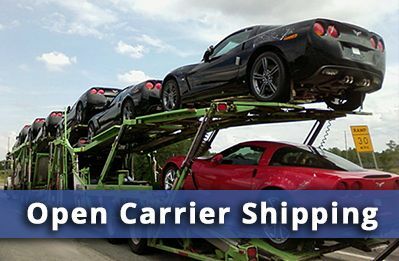 Any reputable firm should provide a FREE ONLINE Car Shipping Quote, making it easy to compare pricing with other car transporters serving Santa Fe. Of course, some people still believe they’ll come out ahead by driving their own car instead of using a professional car transporter. If that describes you, we suggest that you go to school on the real cost of a road trip. Add up the gas receipts, the hotel bills, and the restaurant tabs – even without factoring in the value of your time, you can quickly see that, financially speaking, Allstates Car Transport is your smart move. Santa Fe is the oldest state capital in the USA, founded in 1610, but it has a timeless appeal that keeps it high on the list of the best travel destinations. Cradled in the Sangre de Cristo Mountains, it enjoys 325 days of sunshine annually, making it a year-round get-away for anyone who enjoys art, music, history… or just luxuriating in one of the areas many fabulous spa resorts. 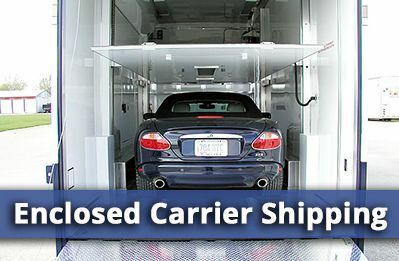 Car Transport Santa Fe NM	Overall rating:	4.8	out of 5 based on 8	reviews.